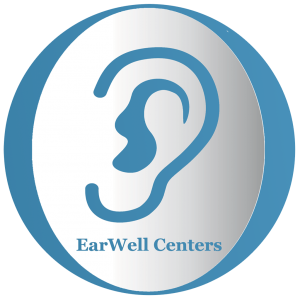 EarWell Centers of Texas accepts commercial insurance and Medicaid. If you have questions about our policies concerning insurance and financial options, please call Nora at 214-540-1428. We will bill your services directly to your insurance provider if you supply an updated proof of insurance. Please note that the contract you have with your insurance carrier is between you and your insurance provider; we are happy to file the claim for you, but the balance is your responsibility if your plan does not pay after 45 days. Any amount not covered by your insurance policy is due immediately after you receive your first invoice from us. As a courtesy, we will also bill your secondary insurance provider directly. Insurance CoPays and Deductibles will be collected at your first visit. We accept patients on all Medicaid plans. Your managed care medicaid plan may not cover these services. Please call Nora at 214-540-1428 for assistance.